Featurette for The Hundred-Foot Journey takes an in-depth look at the film's premise and how it involves the fusion of two opposite cultures. 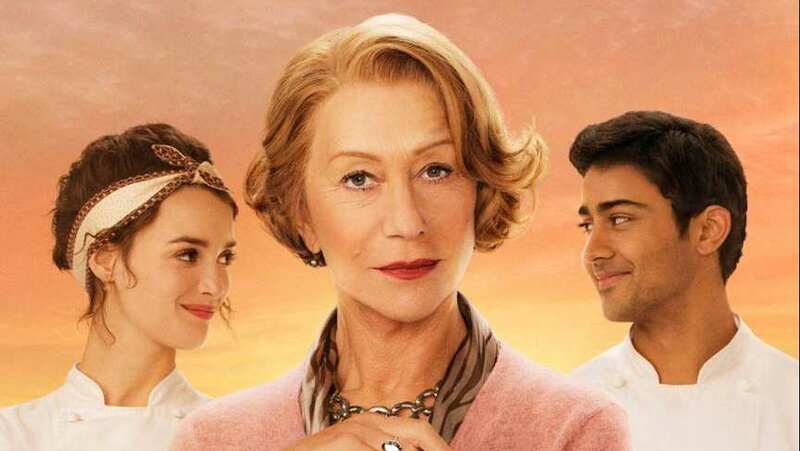 You have Madame Mallory (Helen Mirren) on one side while on the other side of the road you have Hassan (Manish Dayal) and his father (Om Puri). While she is proper, they are loud. Clip shows footage from the film while interviewing cast and crew.